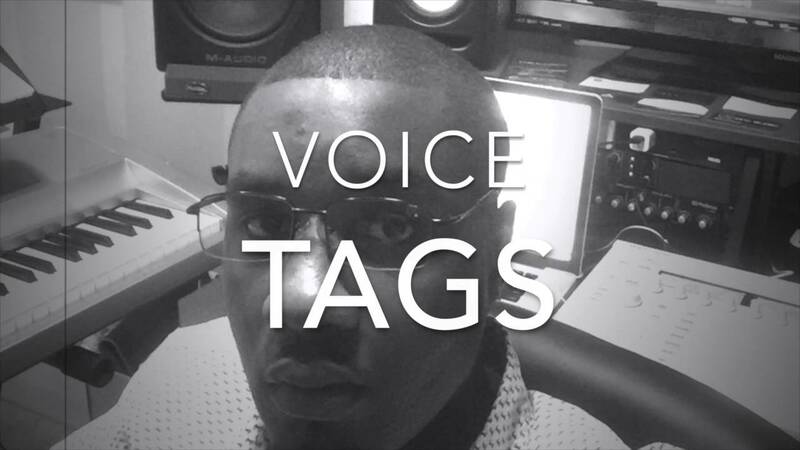 The Trap Pack Vocal Pack includes 23 High Quality Vocal Tags created by producer Rob B Beatz to function easily in any DAW… These Vocals are for use with trap music to really bring you the edge you’ve been looking for. Stand out with these deep boisterous vocals which will turn heads when your track plays. The vocals in this pack were mainly inspired for trap productions but can also be used in EDM and other Genres.